Units feature concealed corner brackets for easy and secure mounting. -Doors feature full-length hinges and shatter-resistant acrylic panels. -Concealed corner brackets allow for easy and secure mounting. 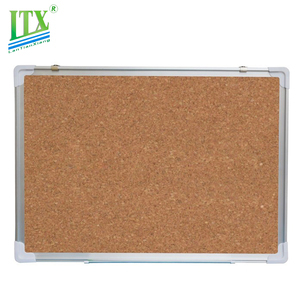 2013 quality wholesale decorative cork bulletin boards : 1)Item no. 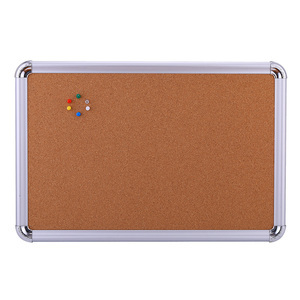 :1560051A 2)Cord board for home and school: Material and structure : 1.0mm coard paper + 7 layers Corrugated board(BE) Frame:plastic (PE) :10x12mm Magnetic :no OEM: OK MOQ: 3000PCS 3)Size and packing : Item no. 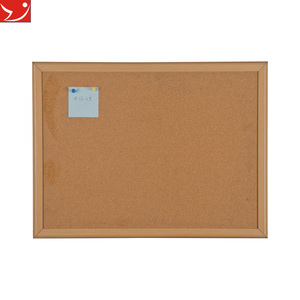 Product size: Carton: Measurements: 1560051A 29x29cm 20pcs/box 32x26x32cm 4)M ore cord board,white board and back board are available. 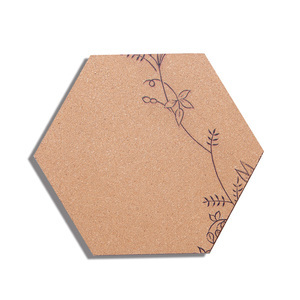 Zhejiang Baichuan Crafts Co., Ltd.
Alibaba.com offers 1,634 decorative bulletin boards products. About 39% of these are bulletin board, 6% are whiteboard, and 1% are plastic sheets. 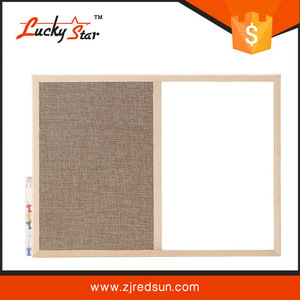 A wide variety of decorative bulletin boards options are available to you, such as message board, drawing board. You can also choose from no, yes. As well as from free samples, paid samples. 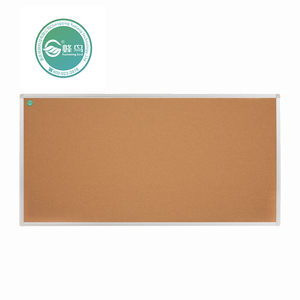 There are 1,539 decorative bulletin boards suppliers, mainly located in Asia. The top supplying countries are China (Mainland), India, and Taiwan, which supply 97%, 1%, and 1% of decorative bulletin boards respectively. 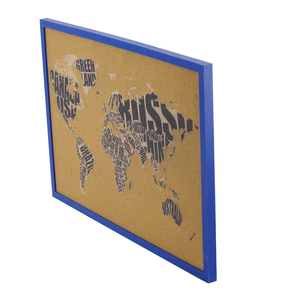 Decorative bulletin boards products are most popular in North America, Western Europe, and Domestic Market. You can ensure product safety by selecting from certified suppliers, including 311 with ISO9001, 201 with BSCI, and 156 with Other certification.